If you like Mary Kay® Creme Lipstick in Gingerbread, you’ll love the luminous shine of Mary Kay® Gel Semi-Shine Lipstick in Spiced Ginger. Delivers radiant color with luminous shine. Highly pigmented shades provide intense, stay-true color. This full-coverage lipstick utilizes gel microsphere technology for rich, stay-true color that delivers long-lasting wear without leaving lips looking or feeling dry. 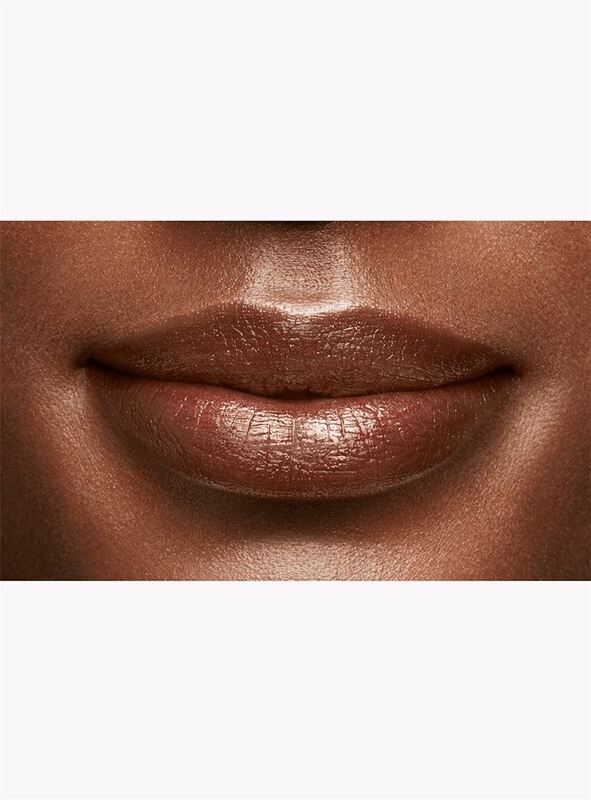 Ultrafine silica microspheres actually lock in color on lips. The lightweight gel formula glides on smoothly and cushions lips, leaving them feeling soft and supple. The clear top window makes finding your favorite shade a snap, whether it’s in a cluttered handbag or makeup drawer.